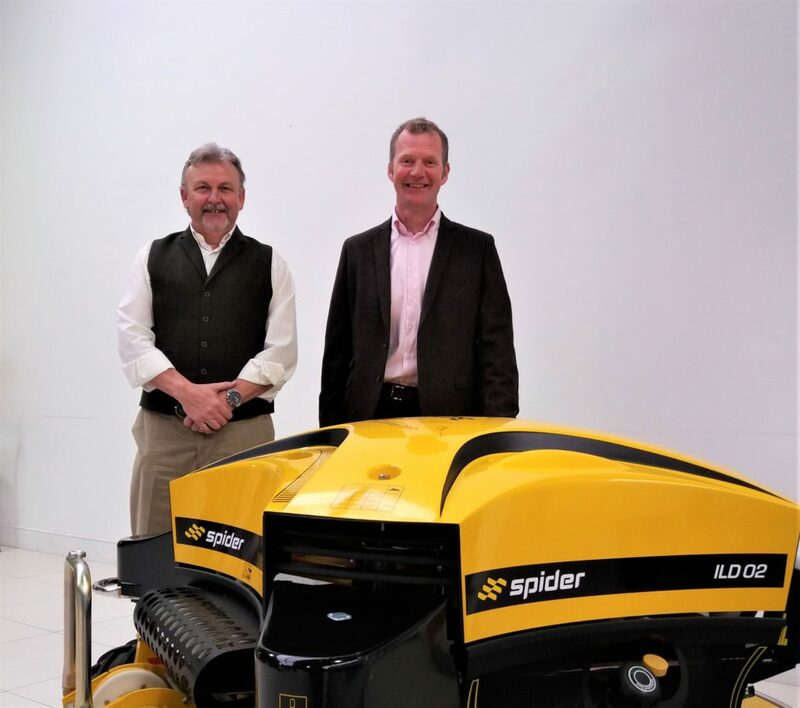 New Management For Machinery Distributor: The UK distributor of Ferris, Wright and Spider mowers and Jensen woodchippers has announced new leadership this week. Divisional Director Tim Lane, who established the Machinery Imports business at T H WHITE in 2016 and has been instrumental in the growth and success of the business, is moving onto a new role after 19 years at the company. Bill Johnston now assumes the role of Head of Machinery Imports from 1st February, taking full responsibility of the management of the division. “I joined the T H WHITE Group in 2015 as a woodchipper specialist and since early 2017 have been responsible for Jensen UK, building relationships with dealers across the country and developing a comprehensive and growing dealer network for the brand” says Bill. “My new role will involve further promotion of our four brands and further growth of the dealer network throughout the UK, using the momentum gained already in the past three years created by our experienced team. 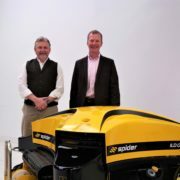 Bill will manage the Machinery Imports team of Area Sales Managers who will continue to support all the UK Ferris, Wright, Spider and Jensen dealers, as well as remaining the primary point of contact for Jensen woodchipper enquiries. “Following a superb 18 months with Jensen, I feel we have barely started our journey with this premium brand. I’ll be working closely with our Jensen Woodchipper Specialist, Nathan Jacobs, to ensure we maintain the same level of dealer support. “All four brands will benefit from technical and sales training that we are rolling out to our dealer network throughout 2019. We have plans in place to continue increasing brand awareness across the board and the business is forecasted to grow market share as a result. Prior to joining the T H WHITE Group, Bill spent 22 years managing Character Landscapes. Based in central Wiltshire and operating from three depots, his company maintained a reputation for quality, with the business achieving significant repeat custom. Designing, building and maintaining some of the finest gardens in the South of England, working on a mix of private historic homes and parks, commercial developments and sensitive environmental sites. Bill believes the success of his company was a direct result of the staff employed, with a diverse skill set and unequalled enthusiasm. Everyone within the company whatever their position, from the team of garden designers to the teams undertaking ground maintenance in all weathers were valued by both Bill and the customers.